Finally, select your model number from the list. 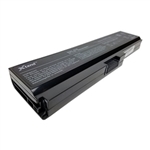 You can also find your battery by searching the battery part number or laptop model number. 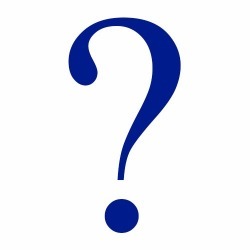 Go to our battery part number finder for help finding your part number. The number of cells, the cell design, the lithium-ion powder, even the manufacturing process all affect performance. Cheap batteries wear out six times faster than high quality laptop batteries. 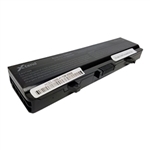 We guarantee only high-quality laptop batteries. How to tell if your laptop battery is really the problem? If your laptop is giving you a warning message that you need to replace your battery you can skip the troubleshooting and order a battery. 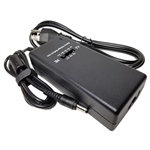 If your laptop doesn't turn on while it is plugged into the wall you likely have a charger or hardware problem and not a battery problem. If your laptop works without the battery while it is plugged in you likely have a battery problem. 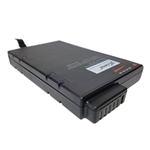 Go to our battery will not charge to 100% page for more details. We understand you need your laptop battery as fast as possible. Nearly everything we offer can be in your hands as quick as tomorrow! We also offer free ground shipping inside the US. All expedited shipping orders must be placed by 6 pm EST. The shipping cut off for USPS shipping is 3:30 pm EST. NOTE: Lithium-on batteries are now considered "Dangerous Goods" which has increased the cost of expedited shipping and delays in Free Shipping. Shipping times are estimates only and are not guaranteed. If you need your order by a specific date we recommend choosing a FedEx option at checkout. NOTE: Shipping costs for shipments delayed to to weather may not be refunded. For more info go to our Shipping info page. 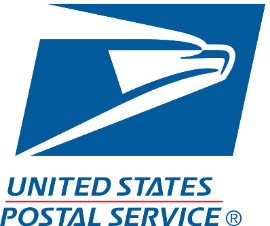 Free USPS Ground Shipping (9-15 Days excluding Sunday & Holidays) : Free! What if your new laptop battery didn't fix the problem? We offer a 30 day money back guarantee! 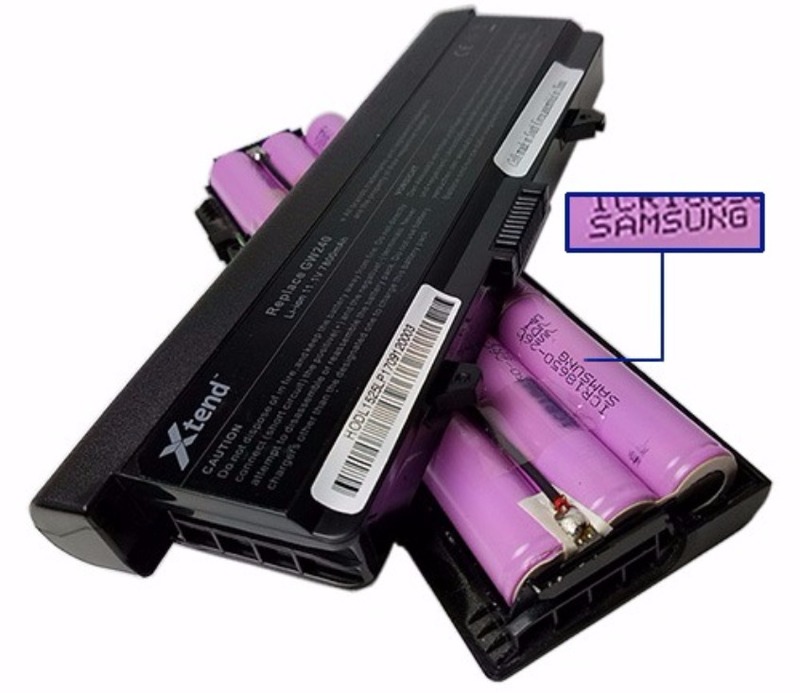 If you ordered a battery and it did not solve your issue - you either received a defective battery or the battery was not the cause of your issue. If we sent a defective battery we will replace it with a brand new battery for free within the first 30 days. 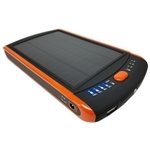 If you discover that you did not need a new battery you can return it for a full refund within 30 days. Here you can find out more about our return policy. 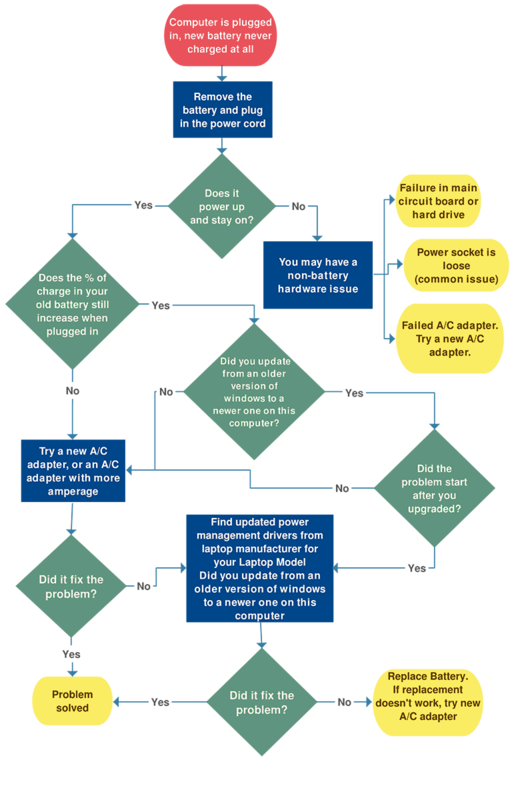 If your new laptop battery is working correctly but not charging - often giving the battery status message: "plugged in not charging" - try following the chart below. 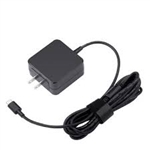 Note: Upgrading to Windows 10 can cause a permanent power management issues, which can lead to battery failure or incorrect battery readings in some models. Find out more on our Laptop Battery FAQ page.